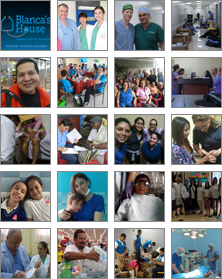 Founded in 2008 by Suffolk County Nurse Anesthetist Galo Burbano, Blanca’s House works to bring much-needed, quality medical care to countries and communities throughout Latin America. Working with medical personnel, we can provide both preventative and urgent healthcare to patients in outlying communities in South and Central America. 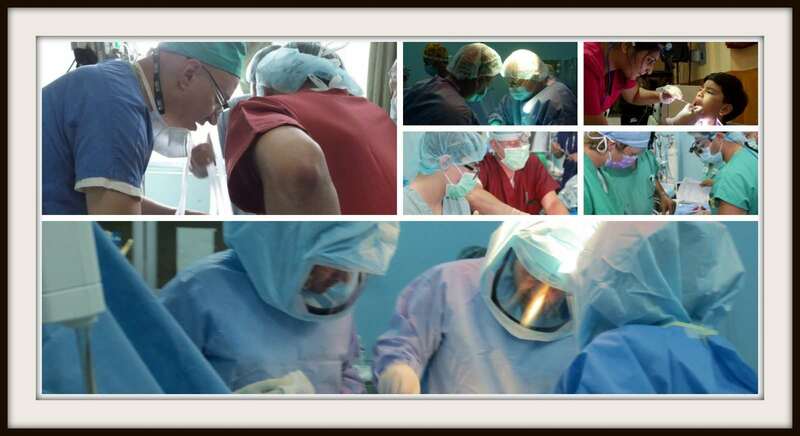 Additionally, Blanca’s House offers patients a variety of medical procedures and surgeries including gynecology, gastroenterology, plastic surgery, general surgery, orthopedic surgery, ophthalmology, dentistry, rheumatology, and ENT. Whether we provide patients with their first dental exam or give them the ability to walk without pain after a total knee replacement; whether we remove cancer from a thyroid or fibroid uterus, or repair a cleft palate, we are providing unparalleled medical and surgical care for people who would otherwise have limited or no access to a doctor. By providing health screenings, on-site surgeries, medical supplies, and educational outreach, Blanca’s House provides twenty-first century medicine to the underprivileged living in outlying communities throughout Latin America. Each year, over 200 medical and non-medical personnel travel to countries throughout Latin America to provide free healthcare services. All our team members are volunteers, paying for their own travel expenses and donating their time and expertise for every mission.